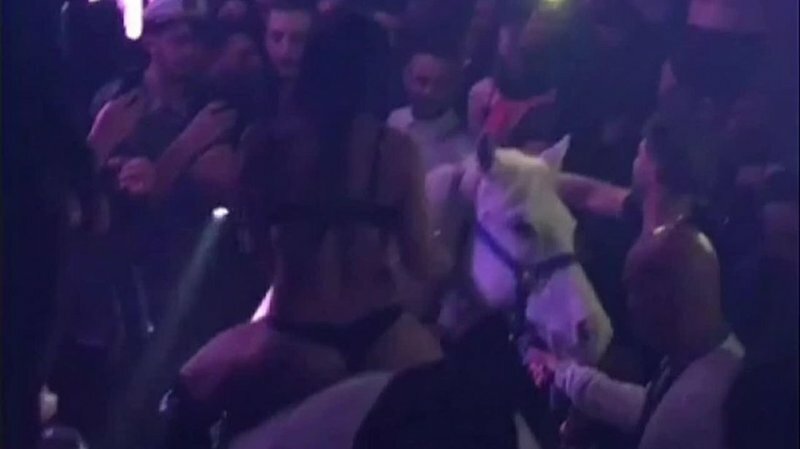 Have you ever walked into a nightclub and seen a horse? If you were in Miami recently and paid Mokai Lounge a visit, you would quickly have realised that you were not in fact tripping on something someone put in your drink. Authorities shut down Mokai Lounge nightclub after a dancer rode a white horse onto the nightclub floor. Crazy! Panicked by the crowd, the horse threw the dancer off its back. Hysteria ensued and was captured on camera. Authorities are currently investigating the dancer for animal abuse. The club has since had its business license revoked for health and safety reasons. Think that was a crazy situation? Wait until you hear from Breakfast Show host Martin Bester, who seemed to have a weekend from hell! How was your weekend? Share your story with us by commenting below.